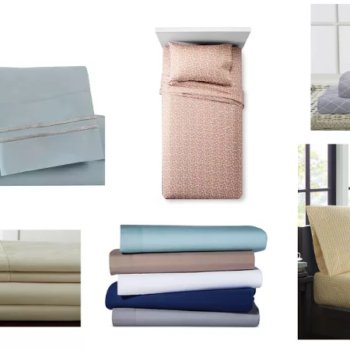 Hurry over to Target and score a great deal on sheet sets of all sizes. 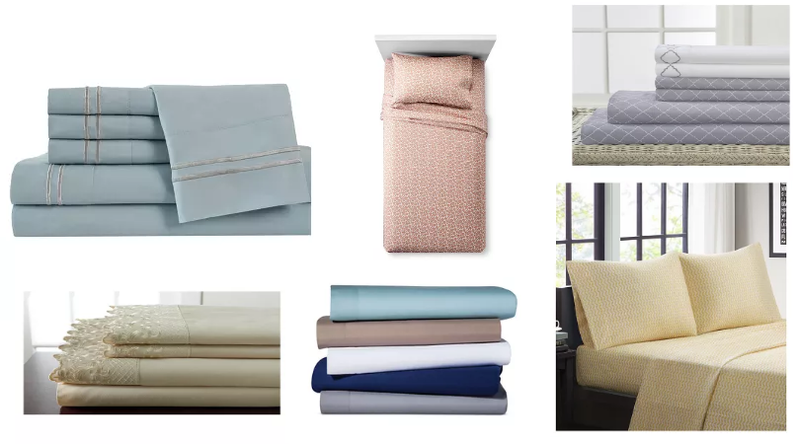 Prices start at just $6.49 on some Twin sets, but there are sales happening on Queen and King sizes as well. These will likely go quickly so be fast to get the ones you want! Shipping is free on orders over $35 or you can choose in store pickup if your selection is in stock at your local store.